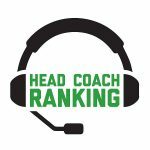 With another week of data at our disposal, Head Coach Ranking can project 10 pointspread winners in Week 13 NFL games. One note: If the HCR differential between the opposing coaches is between 0 and .2, we will not make a pick on that game. 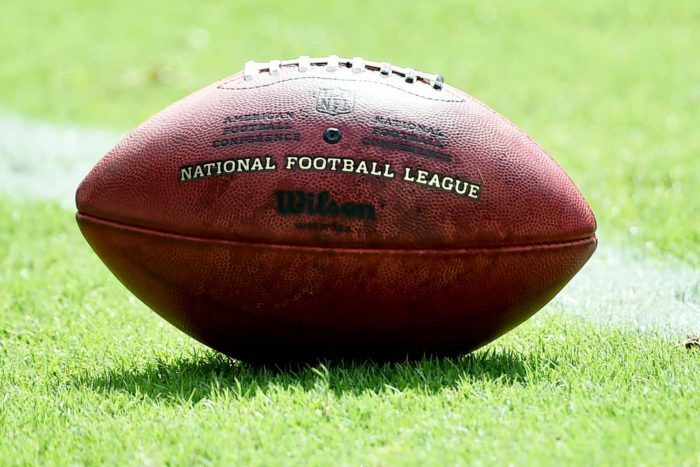 Six games this week fall into that category: Chargers-Steelers, Panthers-Bucs, Browns-Texans, Bills-Dolphins, Jets-Titans and 49ers-Seahawks.